Tuesday September 11, 2018 - Kitui Members of the County Assembly are reportedly angry with Governor Charity Ngilu and are considering impeaching her. This is after Ngilu cancelled their bonding trip to Mombasa at the last minute without any explanation, something that angered them, considering the time and resources they have put into it. The MCAs have warned that the County Government could be headed for a political showdown unless a middle ground is reached between the Executive and the County Assembly. 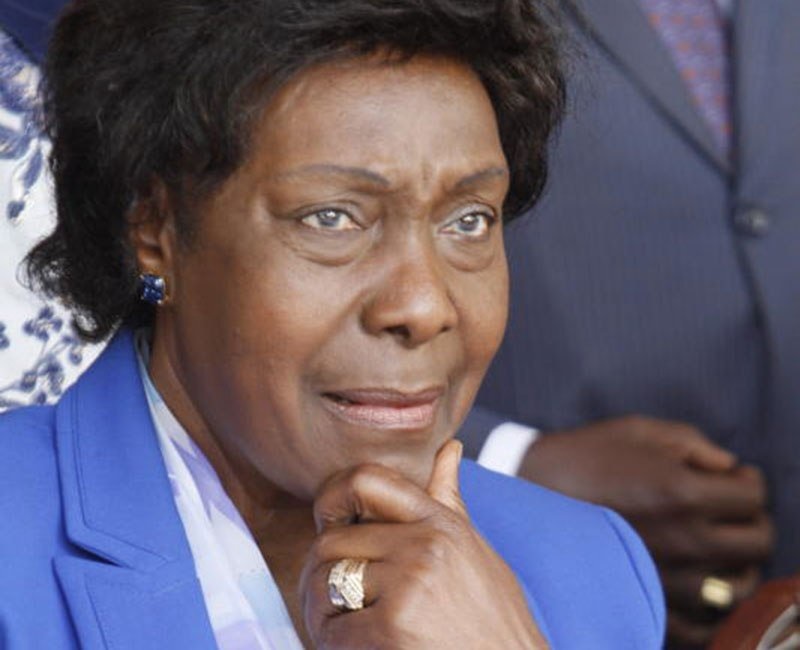 Speaking yesterday, Speaker George Ndotto, Minority Leader Peter Kilonzo and a number of Wiper MCAs put Ngilu on notice asking her to explain why the meeting was cancelled or else she will face an impeachment. “The MCAs did not travel to Mombasa by coincidence but they were formally invited to the meeting,” the speaker said. sadly what we elect nowadays in the name of vijana is becoming a very bad idea as most of these behave like toddlers,they only care about themselves and what comes to them and not to serve their communities,sadly this type of Kenyan makes the majority in parliament and county assemblies nationwide,parastatals etc.Nowonder the Chinese are calling us stinky monkeys,maybe they have seen it as well.